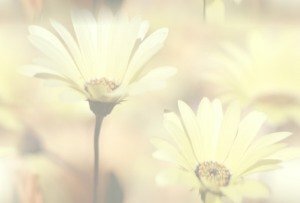 When Paul Lindsey updated his will a few months before his death, he had no plans of leaving his only daughter Adrianna alone, but just in case, he thought he'd arranged his estate in a way that would help her cope with the vast wealth he'd accumulated in his fifty-two years. If he knew what a precarious position his will has put Adrianna in, he'd turn over in his grave! He hadn't accounted for the greedy nature of the people he'd known and trusted for many years, but the lure of billions has definitely turned one of them into a murderous monster bent on relieving Adrianna of her father's money as well as her life. Will the insidious plan succeed? This fast-paced romance/mystery novel will have you laughing one minute and biting your nails the next. From the moment you meet her, you know Adrianna's indomitable spirit will carry her through and that she will be victorious over any obstacle that has the audacity to get in her way. Adrianna's attorney, Anton Gerard, made a wise choice in selecting Coy Jamison's construction company to handle the renovations to the Lindsey Mansion. Coy is not only an honest businessman, but he's also a former police detective. When he discovers that someone wants Adrianna dead, his street cop instincts as well as his heart guide him in his quest to protect her. He's sure she could never see him as anyone but her temporary protector, and she is equally sure he could never be interested in a woman who may never walk again, no matter how beautiful or rich she is. The Lindsey Estate is peopled with quite a few interesting characters, not the least of which is Reginald, the proper English butler whose pomposity will have you grinning. Lyla, the housekeeper and gourmet chef who keeps the mansion running smoothly, is a closet internet romance addict, and where it leads her will surprise you almost as much as it surprises her and her mysterious online lover! Dr. van Hink and the physical therapist he's imported from Holland to assist in Adrianna's recovery have a few secrets, but their loyalty to and concern for Adrianna are unquestionable. Or are they? Then, of course, there are a few other interesting characters, notably, one of Coy's employees, a young Hispanic man named Miguel who doesn't speak Spanish, and Adrianna's newly hired Mexican housemaid, Renatta, who doesn't speak much English. Hmm, a match made in heaven, perhaps? But who is Miguel, really? And what about that gardener, Joe? He sure is quiet, and there's something about him that makes the hairs on the back of your neck stand up. Every novel needs someone the reader loves to hate, and this one is no exception. From the first mention of Julia Falstaff, Adrianna's mother, you want to scratch her eyes out and send her back to her second husband, the Brit for whom she deserted her only daughter and her first husband all those years ago. Adrianna does exactly that. You'll also want to do severe bodily damage to Gregory, the man who dumped Adrianna when he found out she was in a wheelchair. Don't worry, Adrianna learns how lucky she is that the shallow, selfish Gregory left, once she listens to her heart. This rich mix of interesting characters and several others are intertwined in a romantic, humorous, and suspense-filled concerto of intrigue. Just when you think you have it all figured out, you find out you're wrong. that killed her billionaire father, Paul. for the beautiful young woman. 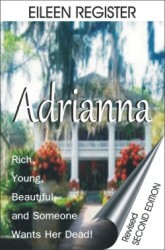 "Just finished reading Adrianna. Really enjoyed it! The twists and turns kept it interesting. Can't wait to read the next book!" 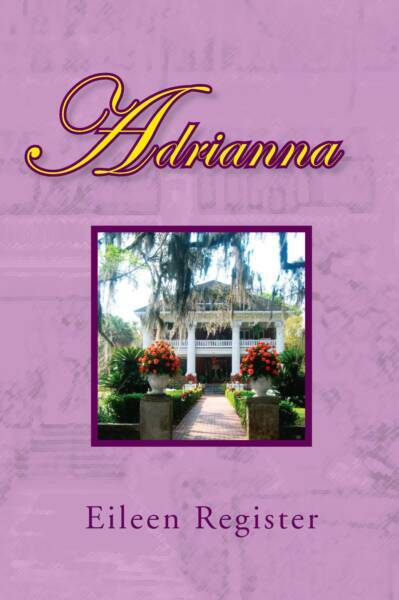 "Just finished reading your book Adrianna! What a good book. Had a hard time putting it down." "A 'got to read' spellbinder of a love story."